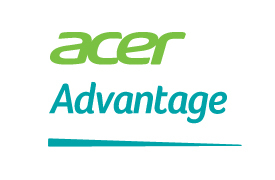 Set up repair for your Acer product. 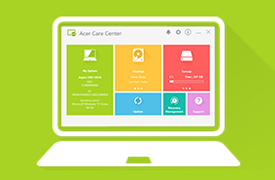 Check the repair status for your Acer product. An extended service plan offering additional benefits beyond your regular warranty. 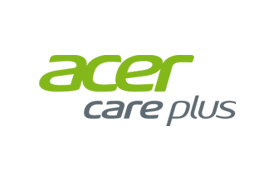 With a variety of protection plans to choose from, Acer Care Plus will provide you with Priority service, exclusive telephone support, accident protection, data recovery, complimentary on-site repair and much more. Everything you need to protect your investment.